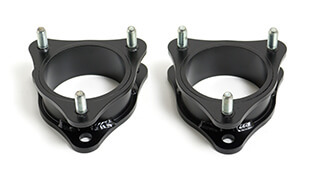 Includes new tubular steel upper control arms with TCT pivot bushings. 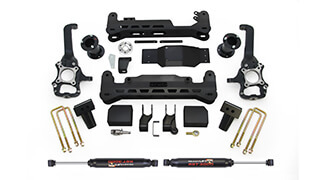 ReadyLIFT® is excited to now offer a brand new 7 inch big lift kit for 2014-2018 Chevy Silverado and GMC Sierra 1500 trucks. 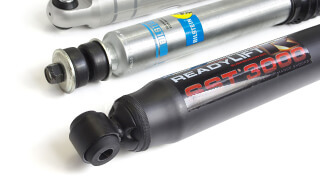 This new lift system will work with trucks equipped with or without MagneRide. 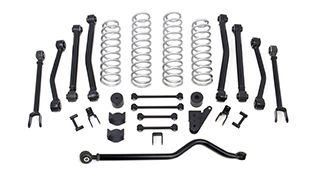 The new 44-3472 7 inch lift kit is designed for use on 2014-UP GM 1500 trucks equipped with the factory Stamped Steel front suspension and includes new tubular upper control arms. Some of the great features our new 7 inch lift kit includes retaining the factory turning radius while minimizing track width increase to less than 0.5" per side. 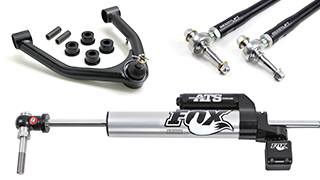 This kit will allow for up to a 35" tall tire on a 9 inch wide wheel with -12 offset. 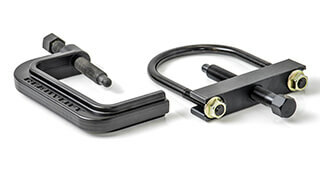 Our new "clam-shell" style lower strut extension retains use of the factory struts (both standard and MagneRide) and does not require strut rotation. These new clam-shell brackets utilizes our TCT lower bushings to provide a precise pivot point that maintains the factory ride. 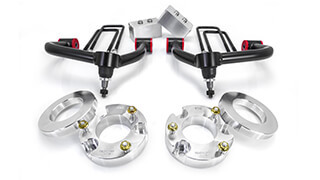 The addition of our proprietary new tubular upper control arms with TCT pivot bushings.ensures prolonged upper control arm strength which is far superior to the OE stamped steel control arms. 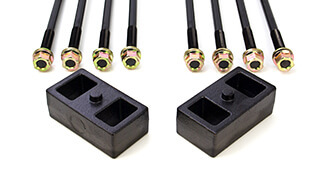 Boxed steel front/rear cross members and full width front skid plate are constructed of thick 3/16" plate steel while also allowing for use of the OE front plastic gravel guard to protect the engine bay and retain the proper air flow as intended by the GM designers. 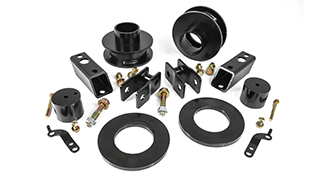 New 1/4-inch boxed plate steel differential drop brackets feature a double gusset and boxed center rib to take the abuse of front differential torsional twisting. 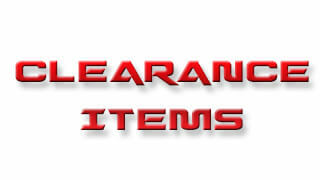 (Not for use on AWD applications - 2WD or 4WD only). 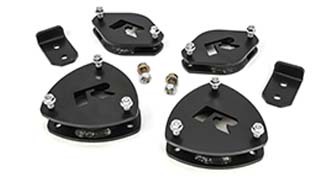 Rear lift is achieved with fabricated 3/16-inch thick plate steel rear lift blocks that include built-in bump stop landings and an offset pin design to properly center the axle and specific angles to the blocks to retain the proper pinion angle. 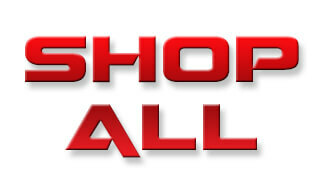 This new lift system includes premium extended length Bilstein rear shocks. Fits up to a 35 tall off road tire - requires a 9 inch wide wheel with -12 offset for no rub (tire tread varies - some aggressive tires may require minor trimming. 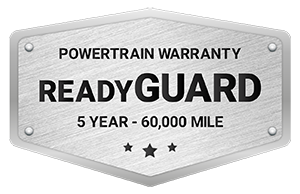 Not recommended for GMC Denali 1500 with REAR MagneRide or other models with Rear MagneRide. Front MagneRide okay.